Eternal Garment is a matrimonial website that is completely secure and private. Here you can find Muslim brides and grooms from one of the most trusted Muslim matrimonial websites that only serves the Muslim community. Our site is easy to use and allows for quick profile creation. At Eternal Garment, you will find that our fees are among some of the most affordable when it comes to finding your Muslim groom or Muslim bride. Our Muslim matchmaking site has an extensive amount of profiles which should make it easier to find your perfect mate among the available Muslim brides and grooms or Muslim Shaadi. Muslim marriage is made easier when you choose a trusted and reliable matchmaking site. Eternal Garment has special pricing when you pay advance a full year membership $60/year which is only $5 a month. 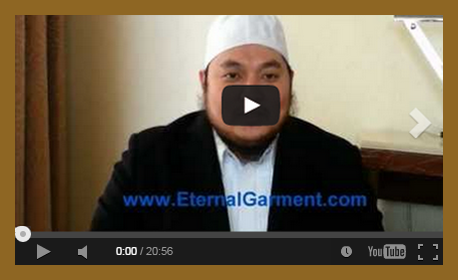 Eternal Garment is available to all singles as well as to previously married Muslims. 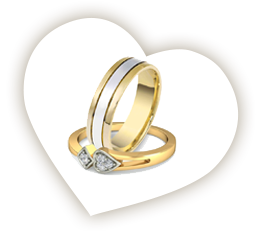 Read our testimonials and wedding success stories to learn more about what we have to offer. As one of the free Muslim matrimonial sites, you can register privately and have confidence knowing you are closer to finding your Muslim bride or groom from major countries! Privacy is our first priority! Only registered members are allowed to view. No fake profiles nor Google searchable of your personal information. 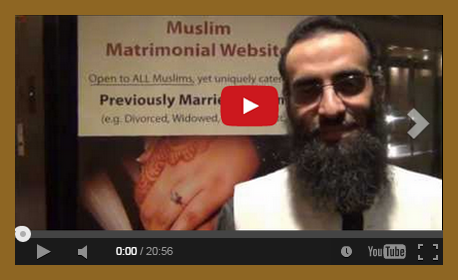 Worlds largest Scholar/Imam endorsed Muslim matrimonial website! Endorsed and recommended by 45+ scholars. The most trusted matrimonial site by Scholars and Imams. Find Muslim brides and grooms from the most trusted site that serve only Muslim community. Easy to use site with quick profile creation. No annoying and lengthy forms to fill up. First and foremost, I would like to praise you all for your noble efforts in helping people get married, especially, divorced people. It is a little challenging for divorced people to get married especially with a big DIVORCE label on you. But you have made it easy for us to help us connect with people of similar backgrounds for the purposes of marriage. May Allah bless and reward all who were, and are involved with this wonderful service. I have used several other websites in the past such as Single Muslim or Half our Deen, but none were like EternalGarment. On the other websites, there were too many fake profiles, and people were on those sites either to play around, or worse, illicit purposes. "I encourage all of you to support the Eternal Garment. Not only is this a Matrimonial website, but its a Matrimonial site encouraging members of our community, our brothers and sisters, to follow the ways of Prophet Muhammad SAW". "I am very happy that there is an organization that is targeting this niche....one of the best advise I can give for sisters especially, is to make sure a Wali is involved". Al-Maghrib Institute Dean, Memphis, TN. "Some guide lines to using Matrimonial websites; be modest, keep your conversation limited, and be purposeful. Eternal Garment is a very good project, its open platform for every person to use married or not married or previously married". Imam of Islamic Center of Chicago, Chicago, IL. "The rate of divorce in Muslim community is rising very high particularly among the youth and newly married...The most difficult time of marriage will be their first two years...expectation is very high and unrealistic...I definitely recommend Eternal Garment...". Al-Maghrib Institute Instructor, El Paso, TX. "When you go to Matrimonial websites, the first thing is to look for website that are trustworthy and doing according Quran and Sunnah. Lot of websites have pictures, fake profiles...the brothers in charge of Eternal Garment are trustworthy so give Eternal Garment a try". Al-Maghrib Institute Instructor, Seattle, WA. What to keep in mind before the..
Eternal Garment is among the Affordable Muslim Matchmaking site. Take advantage of our special pricing and get full year's membership for $5 a month. NO fake profiles, guaranteed! Verified, motivated, and serious members joining daily. NO time wasters! Worlds Largest Scholarly/Imam Endorsed Muslim Matrimonial Website! 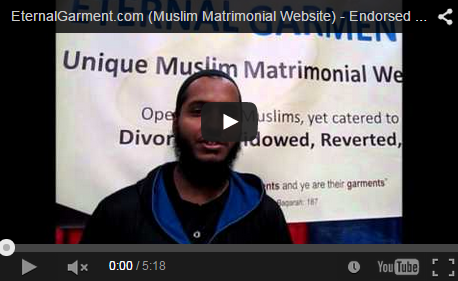 How Eternal Garment is different from other Muslim Matrimonial Websites? 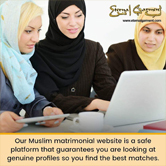 Eternal Garment is a matchmaking or Muslim Matrimonial site and service created just for Muslims. It's open to ALL Singles Muslims and previously Married Muslims (e.g. Divorced, Widowed, Reverted, etc). Eternal Garment is the ONLY Muslim Matrimonial website officially endorsed and recommended by 45+ Islamic Scholars. 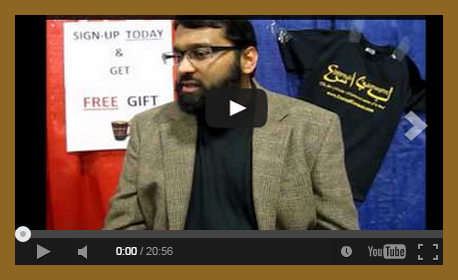 Scholars and Islamic Community Leaders are our main source of promoting this website. The goal is to provide a positive Muslim spouses searching experience. Eternal Garment has robust monitoring and screening systems to provide a Halal and Islamic mannerisms. 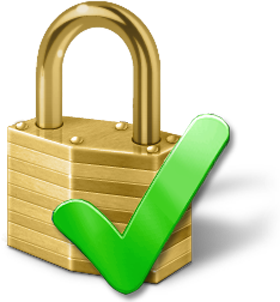 We provide a safe and privacy-guaranteed platform for all members by approving genuine profiles only. We have created algorithms to reject scammers and online predators. Our focus is to provide an overall peace of mind experience to all our members! How can I register on Eternal Garment? Registration on Eternal Garment is very easy. Answer the simple questions about yourself and what you are seeking in a spouse (takes 5 minutes). 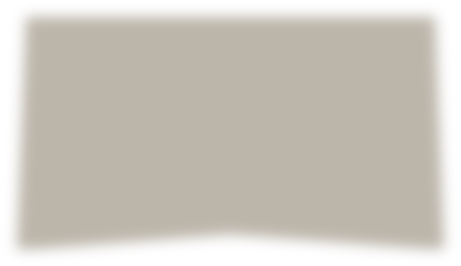 Optionally upload a picture if you feel comfortable. Once we receive your completed profile, we do some evaluation of your profile. If everything looks good, we usually approve your profile within 24 hours of profile creation. Do I have to pay anything for membership ? 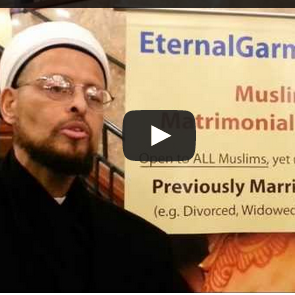 Eternal Garment was started to help muslims around the world to get married. Our main focus is not to make money, but to gain the pleasure of Allah by serving His creation. However, it is difficult to maintain, improve, and provide excellent service without some monetary contributions. We charge a very nominal fee of US $45 for 3 months -or- US $60 for 12 months. Privacy is our first priority! Only registered members are allowed to view. No fake profiles nor Google searchable of your personal information.